A swimming pool is a significant investment in your home and one that adds valuable quality time with family and friends. With the right maintenance, it should provide many years of relaxation and enjoyment. As an outdoor feature, however, wear and tear from the elements is inevitable over time. It requires a considerable amount of effort to protect and enhance your backyard oasis. When you are ready for a maintenance makeover, you need an experienced resurfacing company in Houston for the job. At JR Pool Plastering & Texas Gunite Ltd., we know pools. We are here to help you restore and revitalize your recreational space, giving you many more years of leisure and pleasure. Let’s keep the fun times rolling! Mineral stains have started to develop. Over time, stains can appear because of poor water conditions and debris accumulation. If there are minerals in your water, such as copper, iron, or manganese, the stains can be hard to remove with an acid wash. Resurfacing your pool will remove those stains and leave it looking like new. 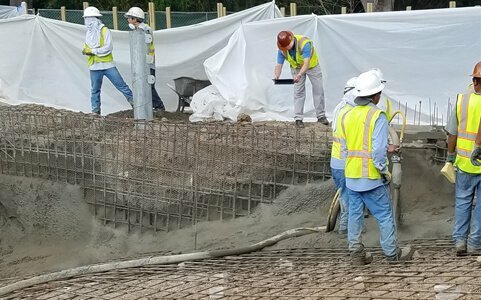 The gunite, shotcrete, or rebar has started to show. 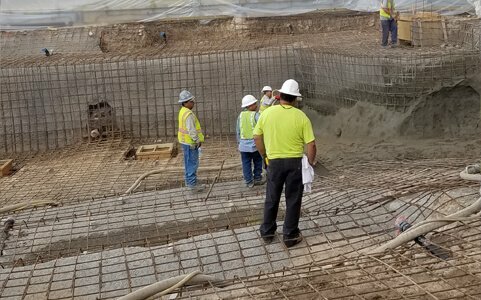 Gunite, shotcrete, and rebar are the structural backbone of your swimming pool. They are also porous, so water can seep through them. Plaster works as a waterproofing layer to protect these fundamental components. 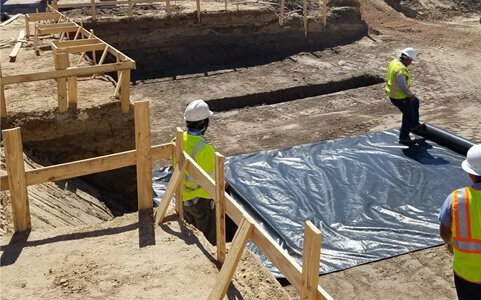 If there are patches of shotcrete or gunite showing, it is crucial to resurface and protect the integrity of the structure. The surface of your pool is rough. Pool plaster is meant to be smooth and soft. If the sides and the bottom have become uneven, it is time to take care of those areas and make them smooth again. Rough patches are a haven for algae to grow and, being abrasive, they can also cut skin and tear swimwear. You want to freshen the look of your backyard. After many years of one color, some pool owners are ready for a facelift. Instead of having to put forth the expense of a complete remodel, you may choose replastering in a new color. For more than 30 years, Houston homeowners, builders, and contractors have relied on JR Pool Plastering & Texas Gunite, Ltd. to keep their pools in great shape. 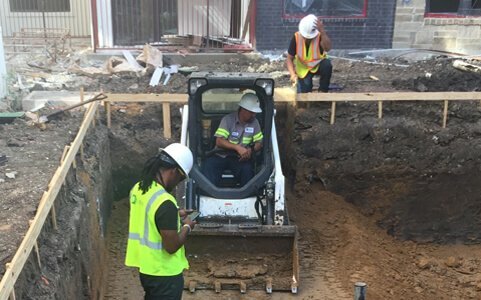 We have built our business serving the Houston community. When you work with us, you have the advantage of a pool resurfacing company that is certified and experienced to do the job right, within your budget, and on time. Speak to an expert at JR Pool Plastering & Texas Gunite, Ltd. about our swimming pool resurfacing service. Give us a call at 713-729-5014 or request a quote online.